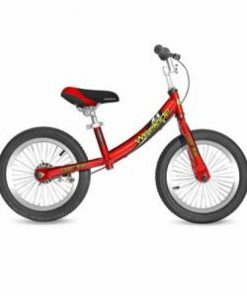 After the successful launch of our first balance bikes 2 years ago, we are now launching our Deluxe Balance Bikes. 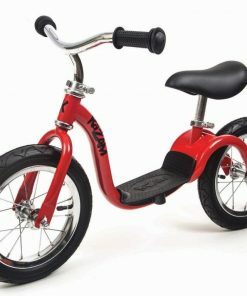 Whereas our original balance bikes were aimed at 18 month – 3 year olds with 10” wheels. 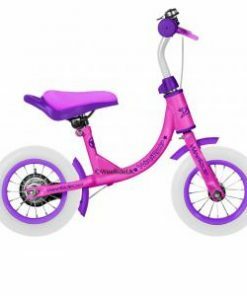 The Deluxe versions are aimed at 3-5 year olds with 14” wheels. Everyone else uses 12”. This bike has quality parts and can be assembled in under 2 minutes by simply dropping in the seat post and handlebars. Combined with our range of bike seats and tag-alongs, WeeRide has the best products available to get your whole family outdoors enjoying the healthy lifestyle that cycling has to offer.